If you've been on the blog or on my YouTube channel recently (why not?) you might know that blogger Zoe Sugg has just released her second list of books for the #ZoellaBookClub in conjunction with WHSmith. And I love it. Not only does it get people reading, but our reading tastes seem to be pretty similar, meaning at least one of my favourite books gets a pretty new cover every time, and I get a bunch of book recommendations that I'll probably like. What's not to love? Seriously. Look at this stuff. Loving the way YouTube stretches thumbnails. Stylish. One of the most inspiring books I've ever read, and who doesn't love a bit of non-fiction? This book made me so happy at a time when I really wasn't. It covers mental health accurately, respectfully, and in a hopeful way. This is such a gorgeous book about a group of friends who come together with the aim of lifting each other up and achieving their dreams. 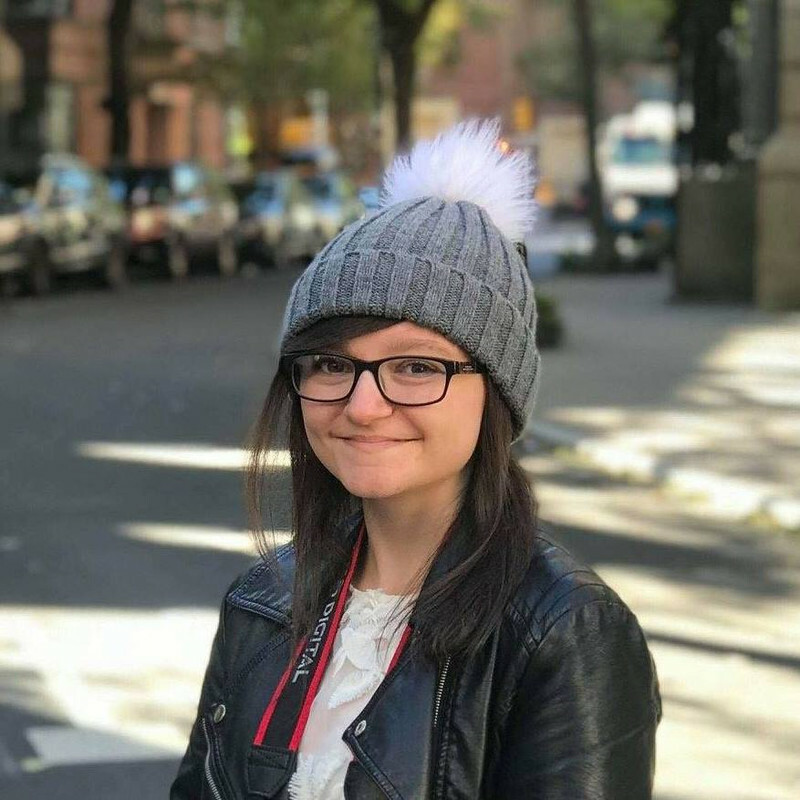 I am a big fan of Holly's books, as they focus on two of my favourite topics: mental health and feminism. I hugely related to this book and it is SO important. This series is seriously so much fun. A mysterious boarding school with a secret group of elite students? And with a sprinkling of romance? Um, yes please. An important collection of essays by writers exploring what it's like to be BAME in Britain today. If you haven't heard of this book, then I have to ask: where have you been? Okay, so it's not out yet, and Sara's other book was in the first round of the #ZoellaBookClub, but I don't care. Steffi has selective mutism, Rhys is deaf, and both of them feel like they don't have a place in the world - until they meet each other. Everyone needs to read it. I feel like the book club might be daunting for a lot of people e.g. if they have Dyslexia, or simply don't like long books. Unboxed is a completely brilliant short story about a group of friends who come together after the death of their friend and dig out their time capsule. Plus, it's written in a Dyslexia-friendly font on slightly coloured paper to make reading easier. Some of these don't necessarily fit Zoe's/WHSmith's target audience, and there's the small matter that this, err, isn't my book club... but it was fun thinking about what I'd like to see next time! What would you love to see in the #ZoellaBookClub? 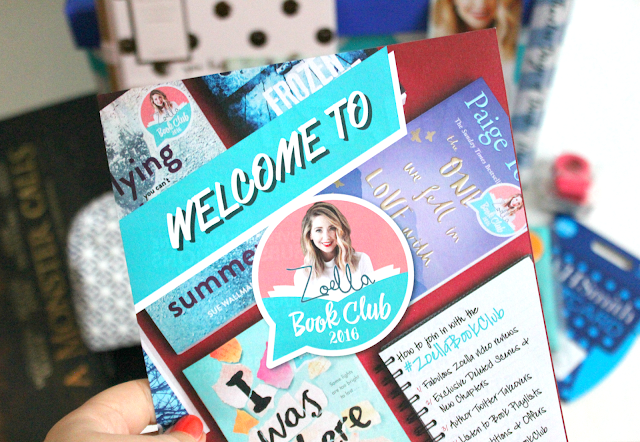 I'm a big fan of the Zoella book club too and have found some great reads through it. Love your suggestions, especially Am I Normal Yet? That triology is fantastic. I would also add Our Chemical Hearts which deals with death and maybe Under Rose Tainted Skies for one dealing with OCD.